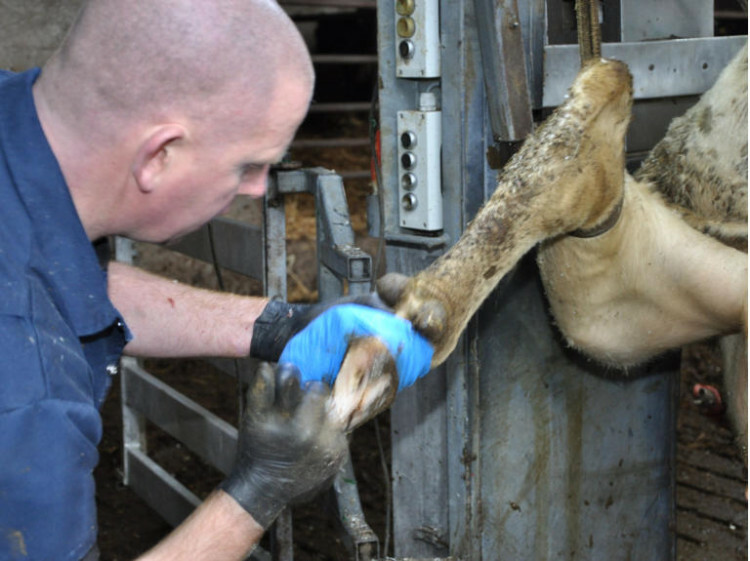 Irish Cattle Foot Trimmers Association was formed in December 2012 with the primary goal to help educate & train hoof trimmers to supply a quality service to customers through high standards of work, information and equipment. We offer a group insurance scheme for all members, as well as information & check days organised for different parts of the country. Our stand at the ploughing championships helped to increase the awareness of the association and grow our first year membership, and the association continues to grow! We aim to help all hoof trimmers be successful in their work by broadening their knowledge base & keeping them updated with current practices. Hoof trimmers registered with the Irish Cattle Foot Trimmers Association attend regular refresher, check and diploma days set up by the association. Hoof trimmers use a range of manual, hydraulic and turn-over crushes to restrain the animal while inspecting the feet. The main aim of the ICFTA is to ensure that their members supply the highest possible service to their clients for the good of animal welfare. Advertise with us today – click HERE for more info! 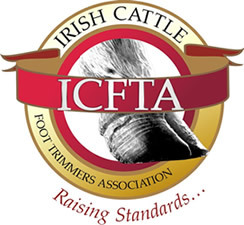 As a current member of the ICFTA, I think it is worth while for any hoof trimmer to join. 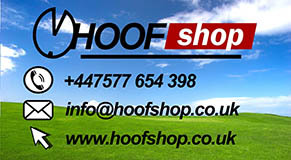 It is great to be able to discuss all aspects of hoof care with other hoof trimmers. I am insured with Wrights Insurance through the association for which I receive a discount. The association organise, check and diploma days for its members. I did the check day with Pieter Kloosterman this year and found this very beneficial. Please do not hesitate to contact us with any questions about how to become a member of the ICFTA, one of our team will be in touch with you as soon as possible. ICFTA, Ballickmoyler, Clara, Co. Offaly.